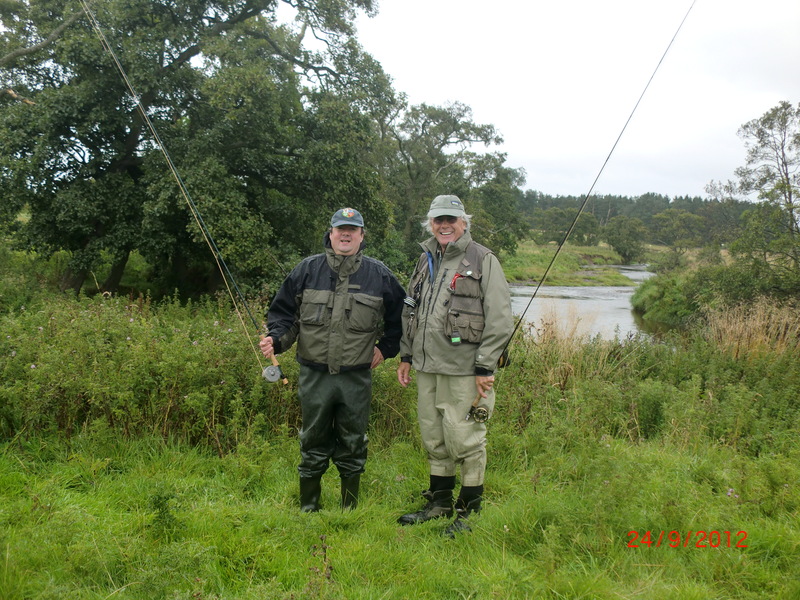 My long overdue trip to fish with Geoff (Hodgson) with whom I have fished before down South on the Itchen, and on one of my rare salmon days, as his guest on the Countess water on the north branch of the Tyne, came to pass this month. After a lean year in which I have caught more fish out of the UK (Argentina, France (twice), Iceland and California) than in it, this trip North was part of a last minute onslaught on our streams to try to redress that which was clearly wrong! I arrived in Newcastle in the rain. 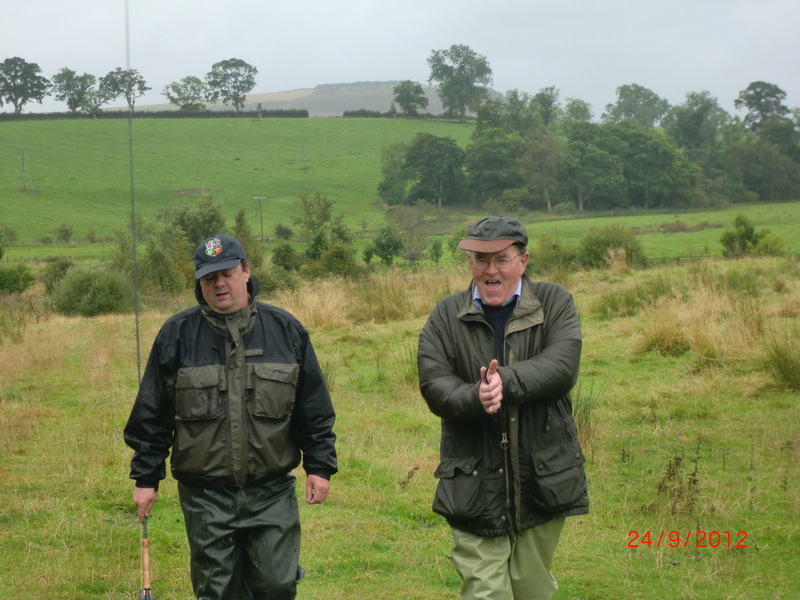 The next morning it was raining, too, as we (Geoff and Peter Muirhead) set off on what Geoff guaranteed was a sure fire certainty…”you will get your Northumberland trout” When discussing my hopes, months before, he asserted that I could probably ‘net’ in all three counties in one day! 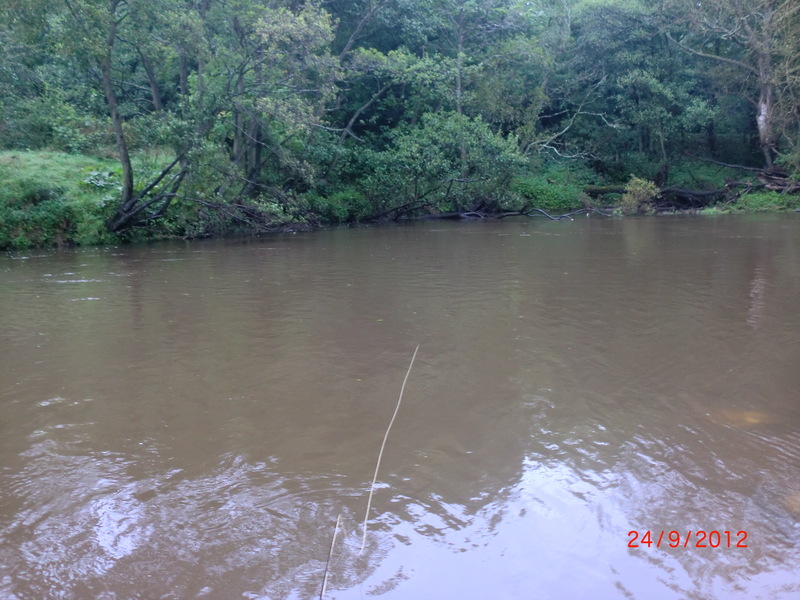 We arrived at the Coquet (pronounced ‘Co-kay’) to find a handsome piece of water near Thistlehaugh, the colour of Bournville’s famous pre-slumber sedative. The consensus was that we should drive farther North, and we did. 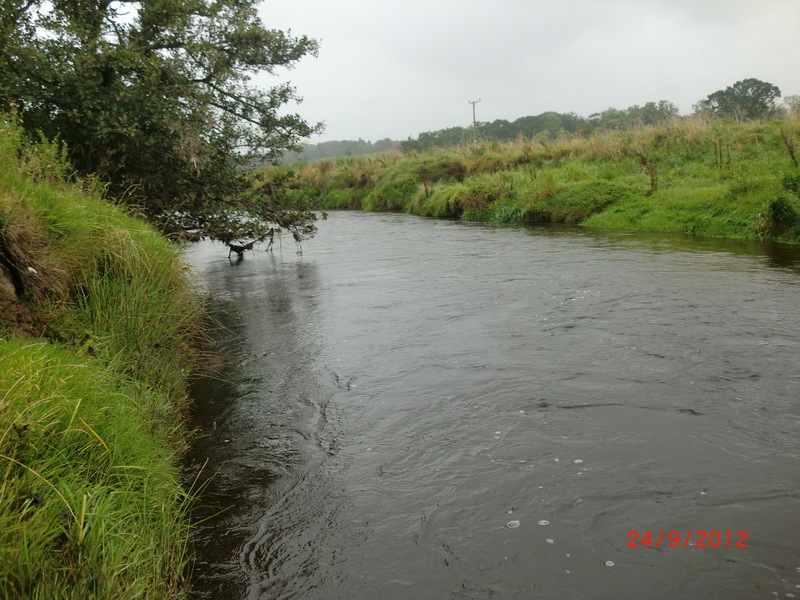 The riparian owner of the Till near Wooler, not so many miles from the Scottish border, is Duncan Davidson, who leases his water to one of the oldest fishing clubs in the land, the Glendale Grayling Club, founded in 1838. Geoff and Peter are two of its only 38 members….lucky me! The Till is famous for its run of sea trout, which it is claimed can be caught as easily in daylight as after dusk, and also its salmon. It rises in Comb Fell and is the only tributary of the Tweed which flows wholly in England. 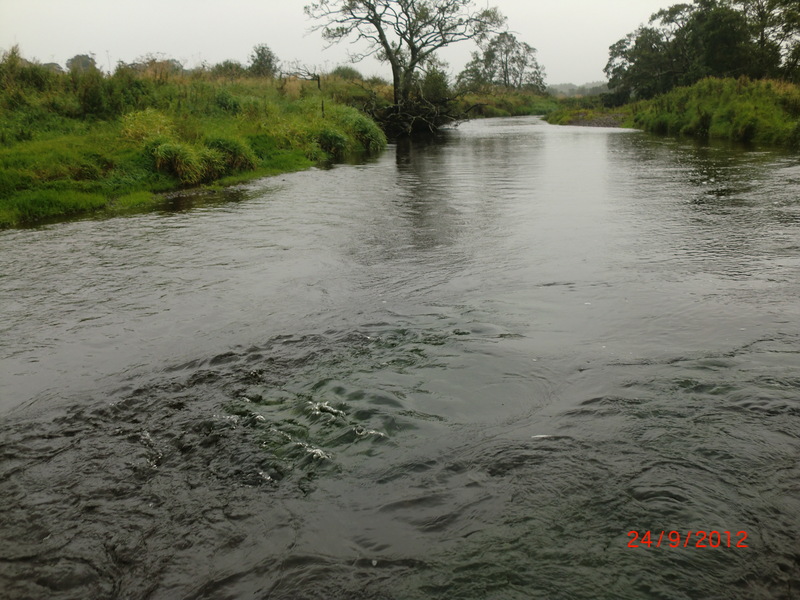 In its upper reaches it is called the Breamish, and it joins the Tweed near Berwick. It flows through the most glorious craggy countryside which is softish on the eye because it is quite verdant, but in its isolation I suspect it can be challenging when winter winds blast, and rains shower horizontally. and at over 400 feet above sea level, the run off had still to colour the water, and a sense of optimism from my trusted Guides was motivating! and gave some local tips, before leaving with Geoff to seek some sea run creatures. And whilst it was, guess what, still raining, and not a little windy, I noted two fish rising under the branches of a sprawling alder, and it was off with the nymph rig, and on with my end of season favourite, an elk hair caddis. 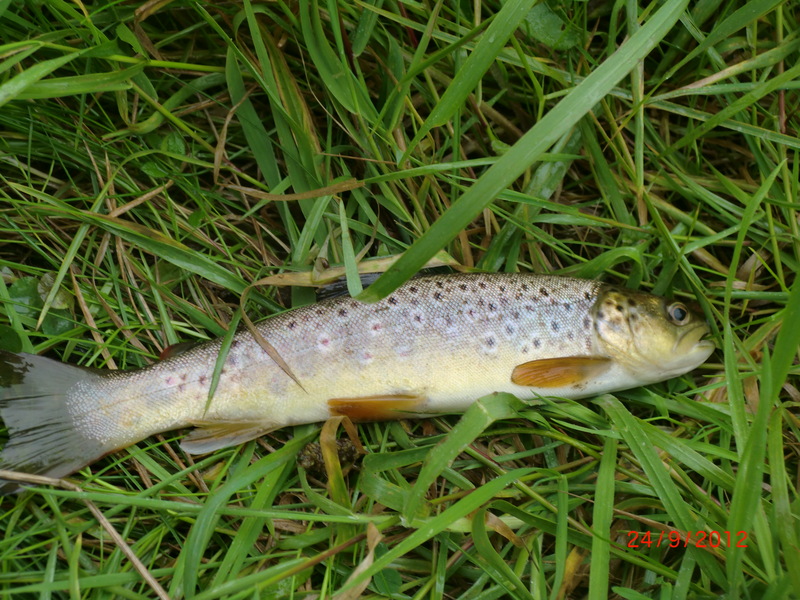 But they were not interested, or more to the point, in the blustery winds my sloppy casting probably put them down! 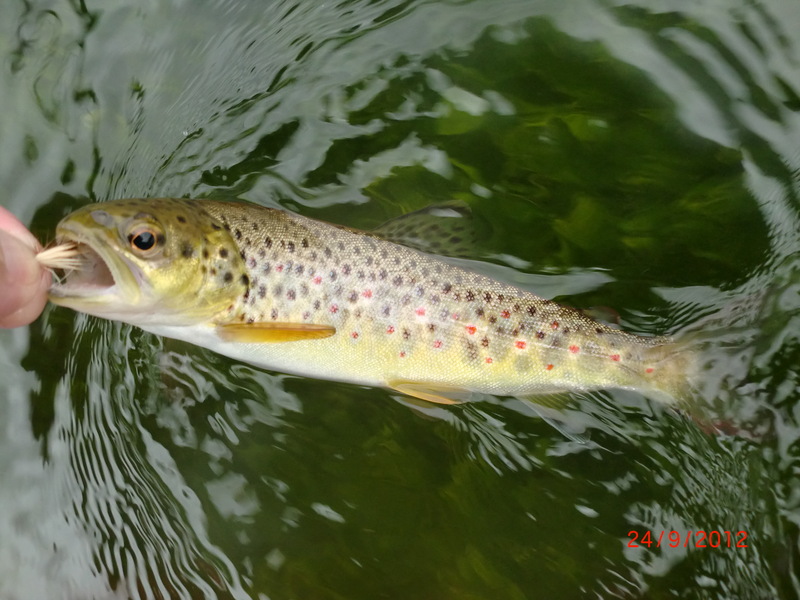 …and after he slipped away, and with my rig now Skues-esque, my Northumberland trout was taken on a black spider fly on the dropper. glide, but on the dry, on my faithful EHC and in the still falling rains, and only 9 degrees. Soaked but content, a picnic lunch followed, as we mused on what might have been in better weather. Geoff connected with a salmon, but fleetingly. He describes his beloved County as the best playground in Britain. And who would argue? First class rugby, Premiership football, world class shooting, more game fishing than you could wish for. 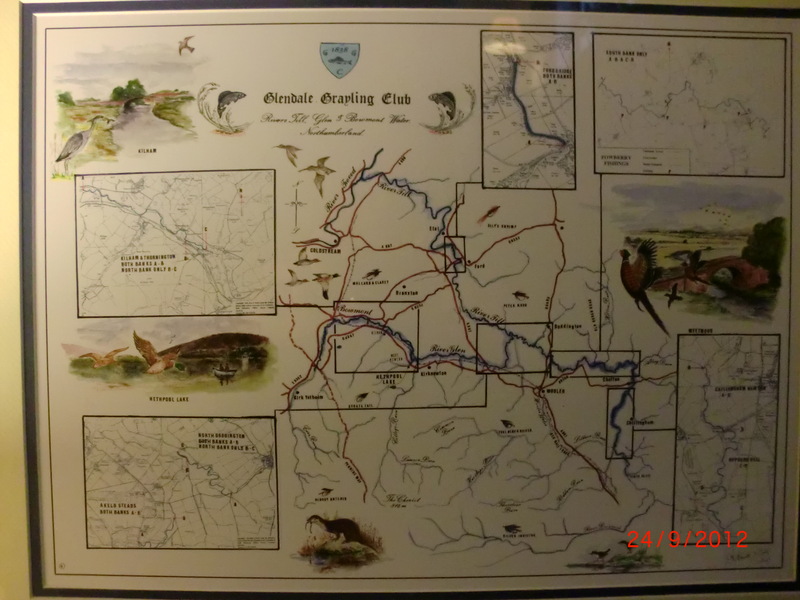 Beaches, the Cheviots and the northerly Pennines….cheers, Guys! Wonderful, well done Tony with your perseverance, I do keep track of your accomplishments and happy to see you still ticking off the counties..
My name is Richard Baker. I’ve been following your blog with interest for some time and am keen to see you complete your quest. I also noted your article in the latest issue of Salmo Trutta. I understand you have three counties left to hit. Cheshire, Merseyside and one in the Midlands. Apologies but I don’t have the article in front of me. I was brought up in West Lancashire (now residing in Surrey), perilously close to Merseyside and Cheshire. 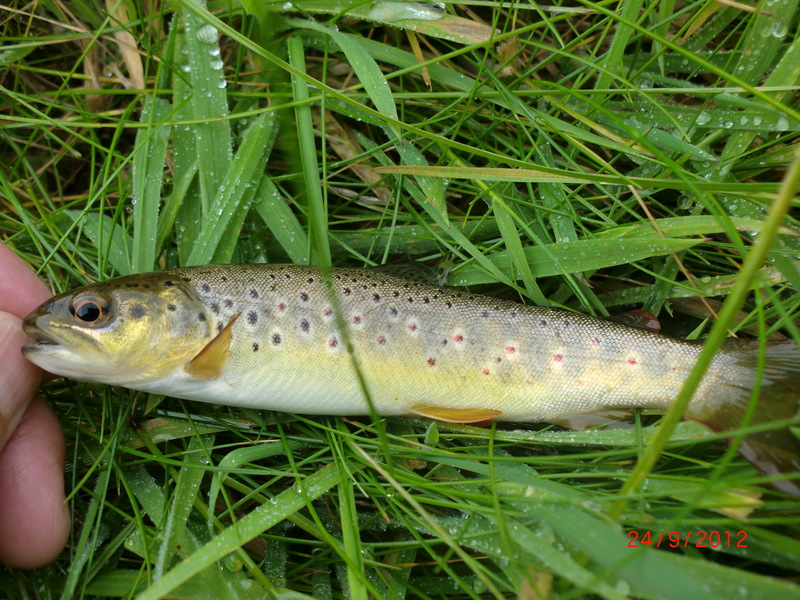 I can absolutely put you on Trout in Cheshire, with a couple of small stream options. In addition I’m wracking my brains on Merseyside. I think this will be a tremendously tough nut to crack with a wild fish but may have some options. If you’d like some assistance please feel free to get in touch on the below email address and I’ll happily offer any assistance I can.